Star Wars: Commander, the Clash of Clans-like “Star Wars”-themed strategy game developed by Disney, has received another major update. And the Force is certainly strong with this new update, as it features the love-hate father-son duo of Darth Vader and Luke Skywalker. 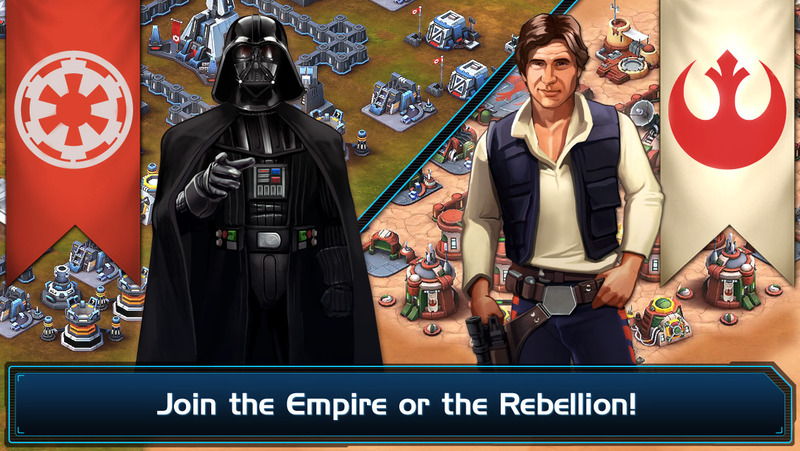 Now, you can use Luke as part of the Rebellion or Vader as part of the Empire to fight mercenaries on Er’kit in Campaign No. 4. 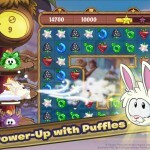 Each new hero has his special abilities that you can activate in battle. You can also recruit either hero to your faction when you reach HQ8. Also at HQ8, there are new units available, including the Jetpack Trooper and the AT-TE for the Rebellion and the Jump Trooper and the AT-DP for the Empire. New opportunities to unlock rewards from past campaigns through the Event Store! 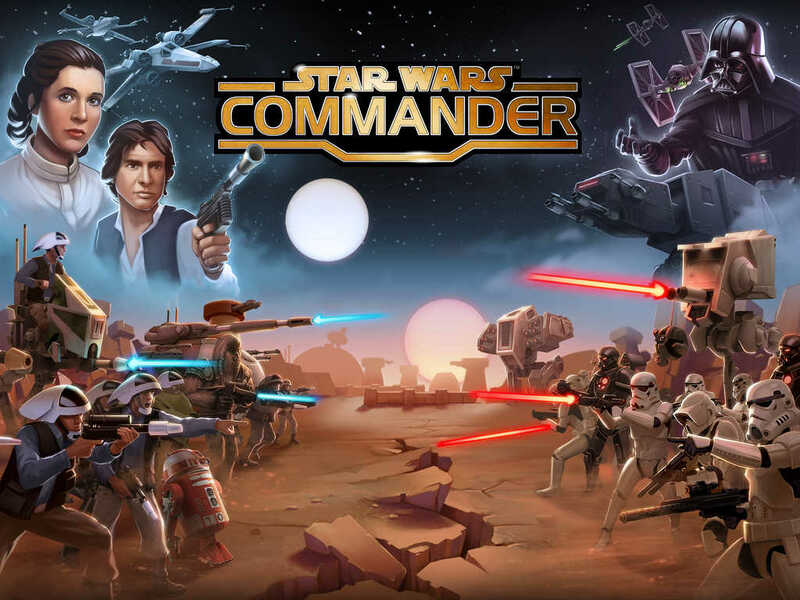 Star Wars: Commander is available on the App Store as a free-to-play title for iPhone, iPod touch, and iPad. 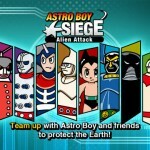 The game was previously updated in October with new content and Today widget support for getting updates on finished training and resources and opening the game directly from the Notification Center in iOS 8. See also: Angry Birds Star Wars II updated with new ‘Revenge of the Pork’ chapter, Experience the first ‘Star Wars: The Force Awakens’ trailer, and Star Wars: Galactic Defense tower defense game out now on the App Store worldwide.